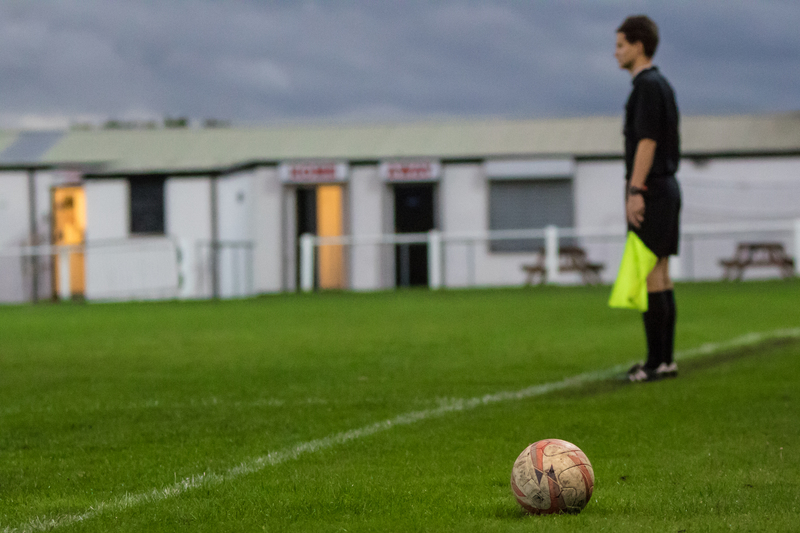 Clipstone Football Club » Clipstone V Liversedge Match Report. 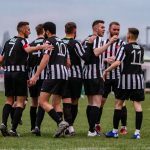 Clipstone slumped to another defeat and are still in search for their first point of the season after losing 4-2 away to Liversedge. 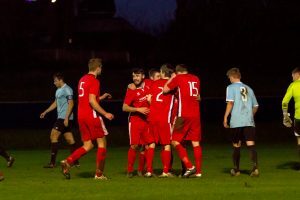 The Cobras started the livelier team and had an early chances through Tim Gregory with a backpost header as well as Matt Hubbard who just couldn’t adjust his feet to get the ball under control for what would’ve been a goal. 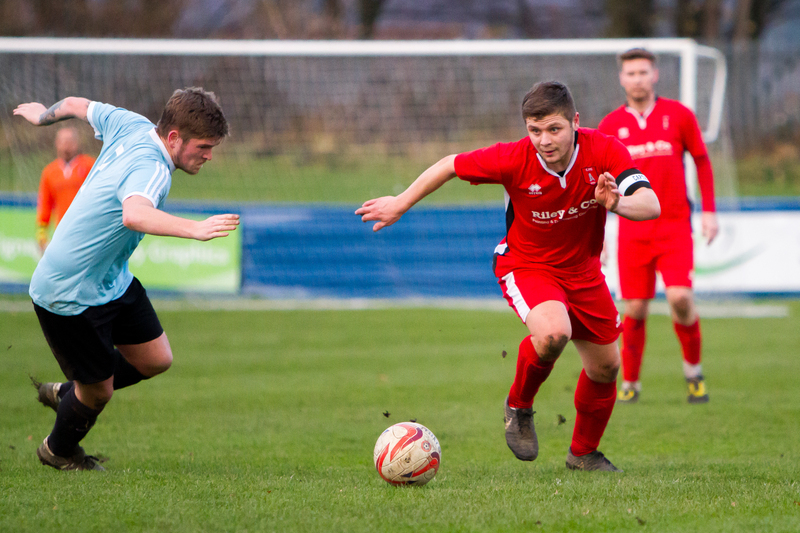 It took Liversedge up until the 17th minute to create any real threat to the Clipstone goal but the commanding centre half Tom Brook always looked a threat from set pieces. Two corners in quick succession both threatening goalkeeper Doncaster who saw the ball fly safely over the Clipstone goal. 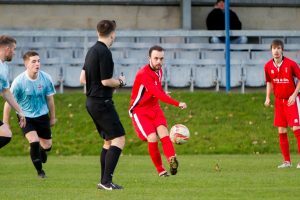 Liversedge started to get into their rhythm and more chances were being made. This time Joe Walton forced Gary Doncaster into a fine save after good work out wide by Joe Hitch. It didn’t take long for Clipstone to equalise with a great pass from left-back Fenn Radford whose over the top ball found Tim Gregory in behind. Tim had to steady himself before cutting in on his left foot to slot home. Liversedge continued in search for their second of the game, more chances for Tom Brook from set-pieces looked like their best way through until the 37th minute a Clipstone corner was countered by Brad Riley, he took it from the halfway line and went into the box unchallenged, he skipped past Doncaster but with the angle too tight he played it centrally but the resulting shot was well over. A minute later Liversedge thought they had taken the lead but Brandon Kane was ruled offside at the back-post. 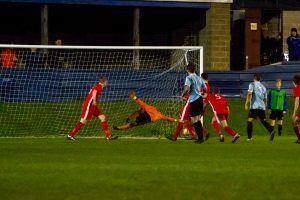 Liversedge started the way they ended the first half with more chances, Tom Brook again causing trouble with his aerial ability but this time Burbanks managed to clear off the line. 49 minutes into the game saw Kane pick the ball up out wide, carry his run towards the 16 yard box unchallenged and his powerful shot was enough to beat Doncaster in goal. As Clipstone went behind Liversedge seemed to go into defensive mode, Clipstone now getting more of the ball and bringing the game back to the hosts. Central Midfielder Eden Homer finds Hubbard unmarked out on the left wing perfectly. Hubbard takes his time to find the killer ball but was cleared away. 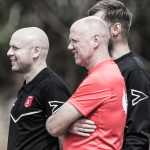 On 60 minutes the old combination of Tim Gregory & Ben Burbanks threatened down the right week, after some nice work by Gregory, Burbanks overlapped and collected the ball, looked up and tried to pick out Striker Gareth Curtis. Central defender Walker stood tall and managed to head to the unmarked Williams on the edge of the box. His shot was well over. 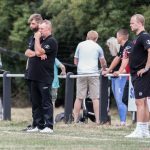 Frustrations were showing the efforts of the Cobras 11 were made more difficult when the referee deemed Tim Gregory’s challenge as unsafe and awarded him a straight red card. The Cobras kept on battling and within 5 minutes of the sending off we’re back level. Matt Hubbard sprinted onto the end of a speculative ball and won the race against goalkeeper Barry Stead. Hubbard managed to get his shot off just before their collision but the deflection hit back onto the striker and he managed to watch the ball trickle into the open goal. 2-2. 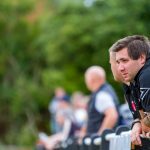 Clipstone we’re back in the game but knew they needed to keep their shape and grind out a result being a man down. Unfortunately within a minute Liversedge restored their lead. Riley smartly puts the ball into the bottom corner and keeper Doncaster couldn’t reach it. 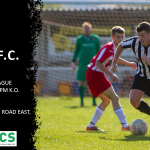 Still fighting on Clipstone’s hopes of a comeback we’re given a second chance on 75 minutes as Brandon Kane was sent to the changing rooms early for his second bookable offense. 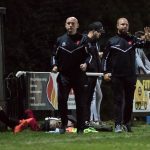 Cobras goalkeeper Doncaster made some vital saves showing his bravery running directly to a fierce shot by Riley and the follow up from Rhys Davies. Both teams were looking for another goal and wanted to concentrate on attacking. 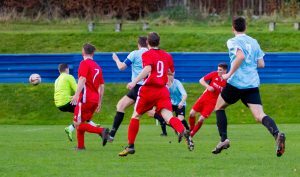 With a change in formation for Clipstone and going with a back 3 a long ball upfield from Liversedge saw what would’ve been a simple clearance for Radford see him slip. Substitute Thompson took advantage of the slip and smashed home the fourth goal of the game for the hosts. 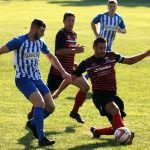 Although 2 goals behind with 5 minutes remaining Clipstone battled on and had more chances to change the scoreline but came to nothing. 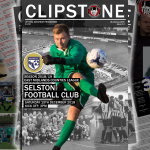 Clipstone are back on home soil this Saturday against Maltby Main. 3PM Kick off.